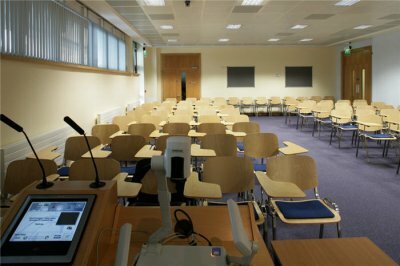 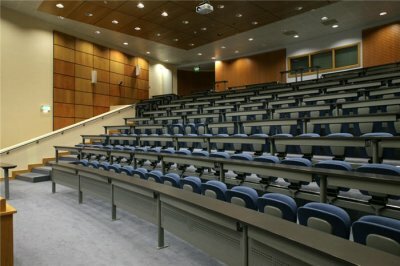 This National University of Ireland Galway (NUIG) project entailed the construction of a new Nursing, Therapies, Sociology and Politics (NTSP) building which included treatment rooms, phonetics and recording booths, rehab facilities, various treatment laboratories, lecture theatre, study areas, classrooms, staff and administration offices. 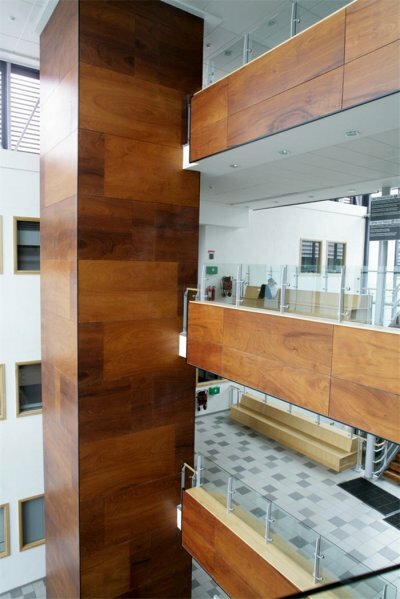 Internal finishes included Fermacell partitions and linings, hardwood joinery, as well as numerous floor, wall and ceiling finishes. 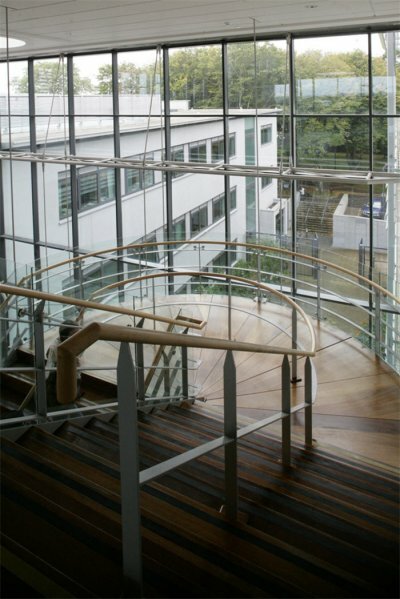 Some of the curtain walling spans three floors, stiffened with beautifully detailed lattice trusses. 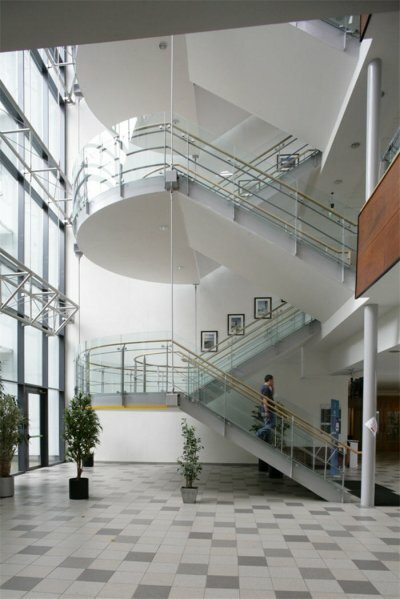 A curved stairwell featured was enclosed in “Reglit” glazing. 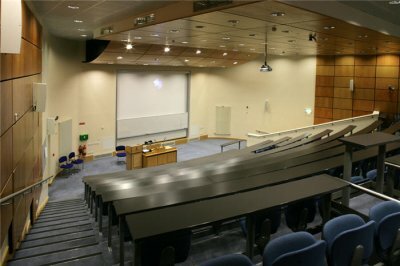 As well as the normal mechanical and electrical installations encountered in a building of this type (LPHW heating, air-conditioning, building management system etc) the building contains a sophisticated ventilation system, whereby ventilators on individual windows are activated by CO2 sensors in the rooms. 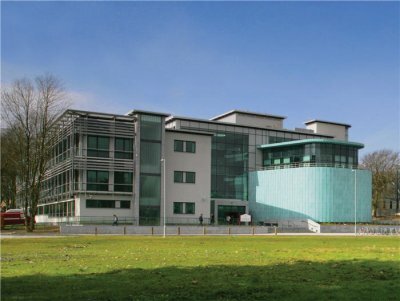 The gross floor area of the building was 5,500m2.